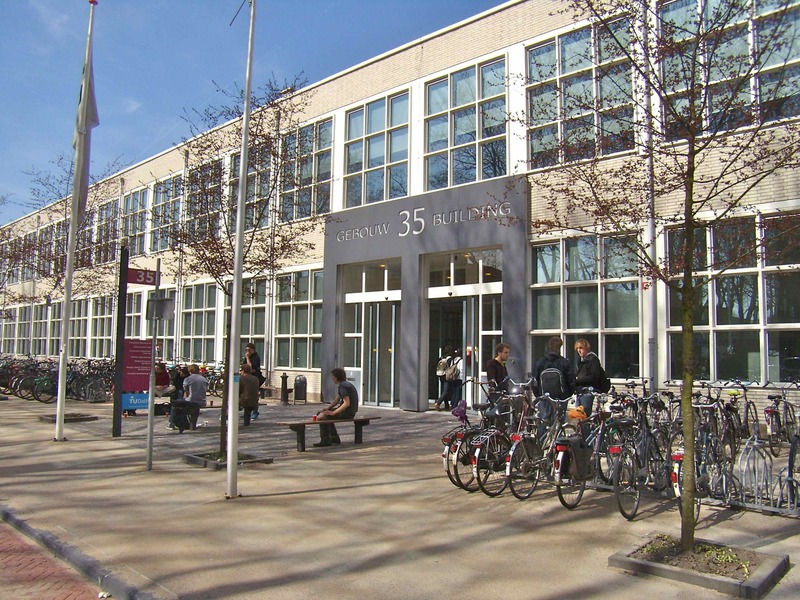 HPDC'12 will be held in Building 35 of TU Delft, Cornelis Drebbelweg 5, 2628 CM, Delft, the Netherlands (see the picture below and the TU Delft Campus Map). This building is right next to the tallest building on campus. The road and the bridge at the top of the campus map lead to the city center of Delft.